With all the excitement of summer approaching, New Zealand’s own D1NZ kicked off recently and I decided to hit the event up to see what all the fuss was about. After being immersed in the Japanese D1GP for the past few years, it’s cool to see what my home country was doing in regards to drifting. Heading out to the dummy grid, immediately the ‘kiwi’ taste is apparent. 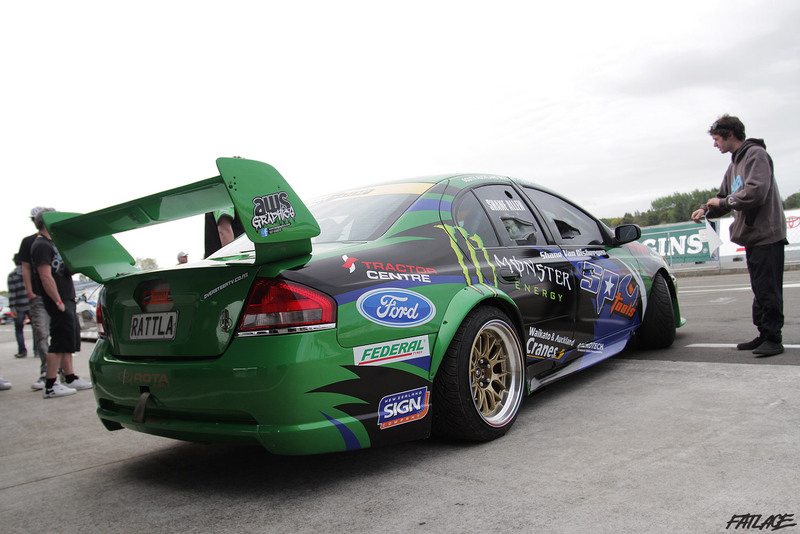 We are big Ford and Holden fans and both marques are represented in NZ’s top tier of drifting. We do things a little differently downunder, our driftcars spontaneously explode mid-run shedding bodywork…ok maybe not quite. 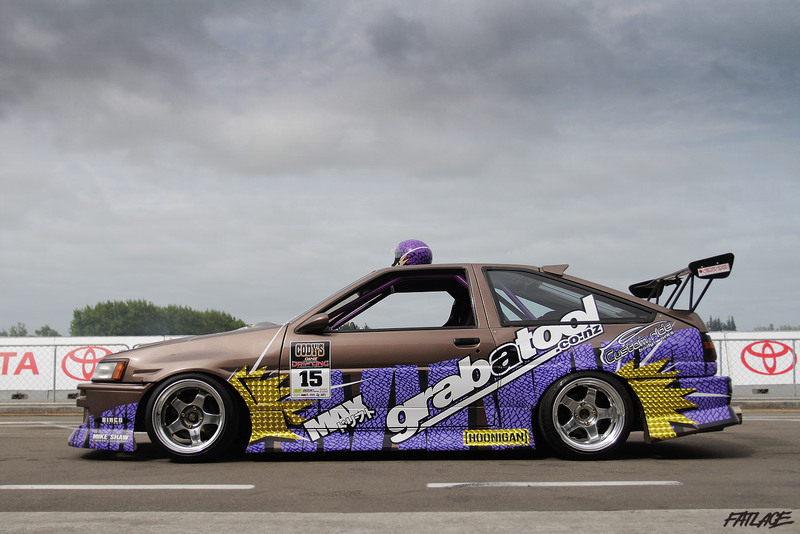 The quality of machinery being thrashed on track is right up there with any other country in the world despite this being ‘lil ol New Zealand.’ Examples such as Nico Reid’s Nissan are so tidy that banging it up would almost bring tears to your eyes. 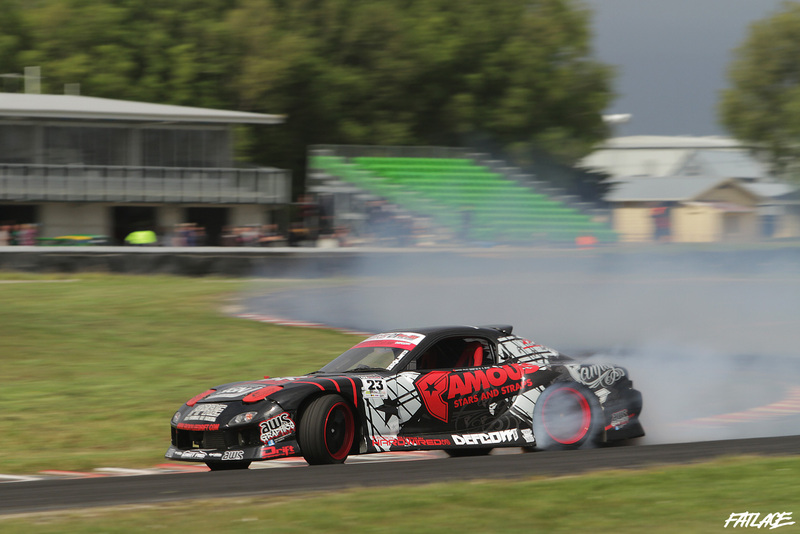 Bruce Tannock in his Rocket Bunny D1NZ machine keep things interesting, these kits are certainly sweet! 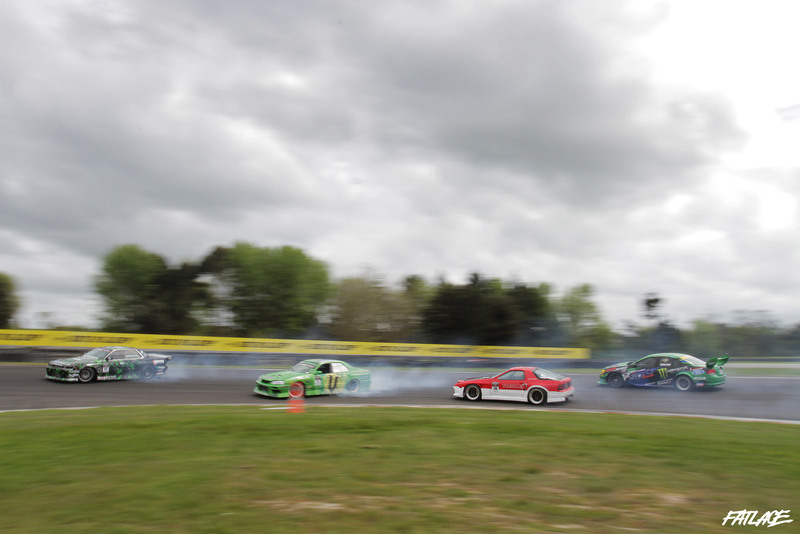 Drifting is globally the quickest growing motorsport around. The support for the sport in New Zealand is certainly very high. 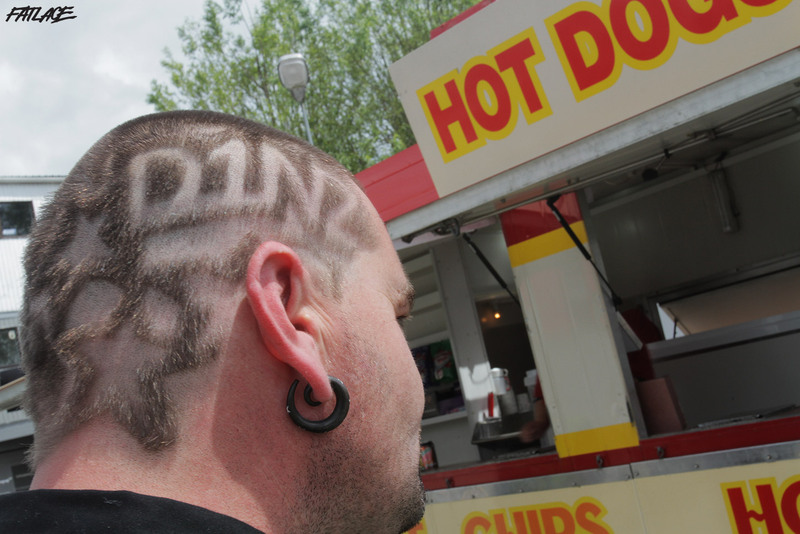 We also have very talented hairdressers here too. We also have our own individual driving style too, Fanga Dan in the big Holden models the ‘wassup bro’ driving technique. Kids don’t try this at home. We are also rather passionate about our rotors here in New Zealand. Ricky Lee is a fine example of rotary pride in his Pulse Performance Race Engineering prepped machine. 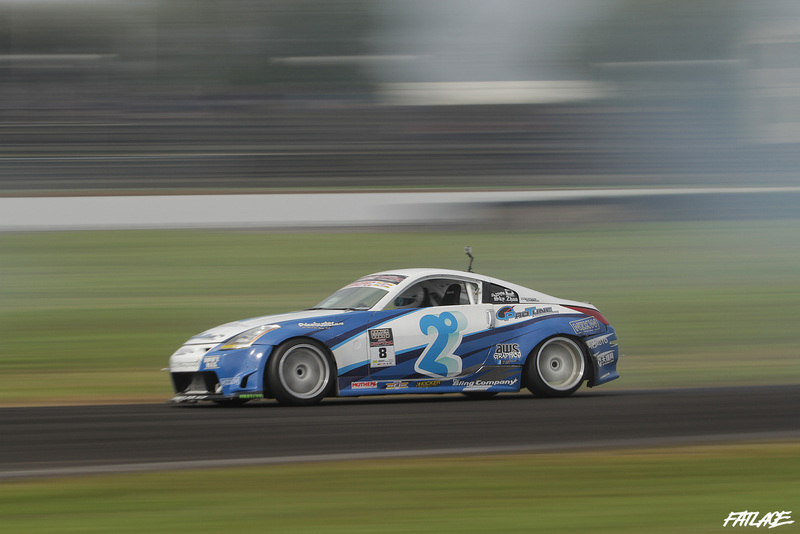 Chinese drift prince Sky Zhao debuted his new Z drifter. 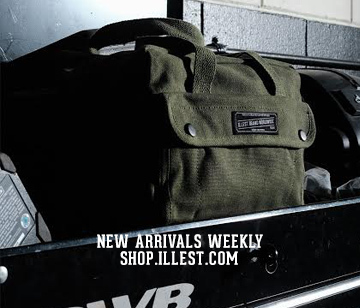 Sporting a LS-powered motor the Japanese <3 American influence is certainly on the rise. Manfeild circuit was the host of R.1, and with the long flowing corners it meant drivers were able to create long smokey trails much to the delight of all the photographers! Now this is one car that you should certainly know of very well. If you haven’t seen this insane FD3S then you must have been living under a rock! 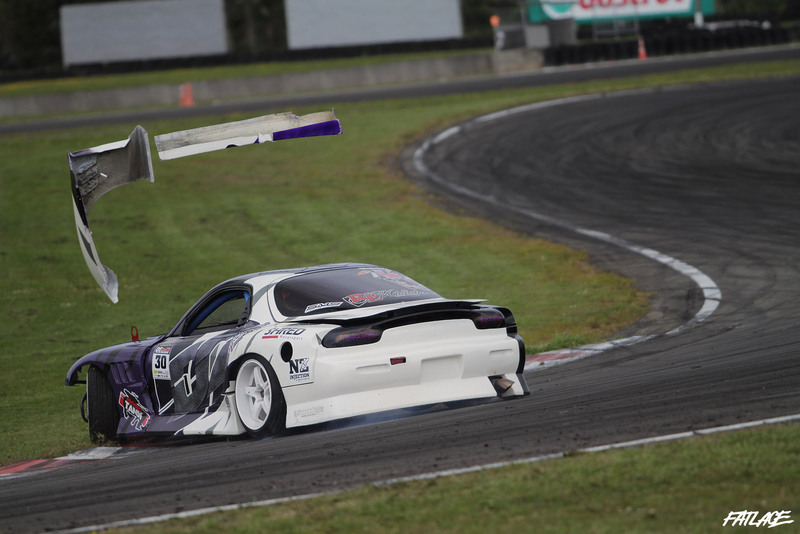 NZ’s very own MadMike Whiddett and MadBul. One of the coolest things about D1NZ is that you have your mix of veterans as well as injections of new talent. There is always bound to be a spanner thrown into the works at every round which certainly keeps things VERY interesting!